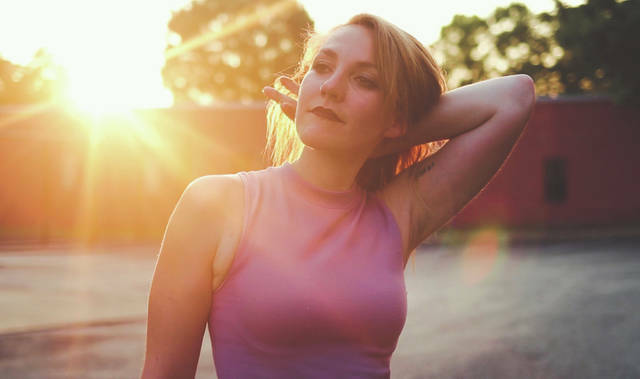 Darke County native and Greenville High School graduate Sereena Barga released her debut single, titled “You Love Me,” this past month. The music video for Sereena Barga’s debut single is set to be released Friday. She plans to release another single, titled “VIBES,” in October, and has four shows booked in Nashville during October and November. 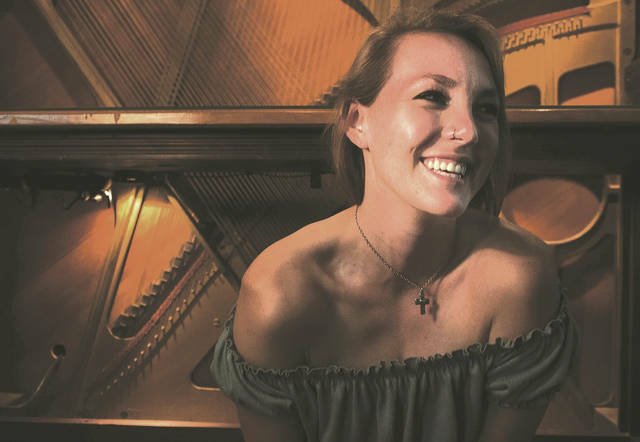 GREENVILLE — Ohio native and Greenville High School graduate Sereena Barga may be on the verge of hitting it big in Nashville. Barga released her debut single, titled “You Love Me,” this past month. The song has seen positive feedback online, with more than 19,000 streams on the website Spotify. Barga was born and raised in Darke County and moved to Nashville after attending college to pursue a career in music. Barga lived about a mile down the road from Palestine, in western Darke County. She graduated from Greenville High School in 2010. Her musical influences were diverse when she was growing up. Barga later graduated from Ball State University in Indiana with a degree in public relations and finance. It was then she decided to relocate to Nashville to pursue a music career. That career hasn’t necessarily followed the path she originally anticipated, however. After graduating from Ball State, Barga moved to Nashville and got a job working as a publicist for Christian artists. Things have changed drastically for Barga in the last year, however, and she thinks it’s because she finally dedicated herself completely to pursuing a career in music. Barga credited her fans, including those back home in Darke County, for giving her the strength to persevere. The music video for Barga’s debut single is set to be released Friday. She plans to release another single, titled “VIBES,” in October, and has four shows in Nashville booked during October and November. https://www.dailyadvocate.com/wp-content/uploads/sites/34/2018/08/web1_Sereena-1-Copy.jpgDarke County native and Greenville High School graduate Sereena Barga released her debut single, titled “You Love Me,” this past month. https://www.dailyadvocate.com/wp-content/uploads/sites/34/2018/08/web1_Sereena-3-.jpgThe music video for Sereena Barga’s debut single is set to be released Friday. She plans to release another single, titled “VIBES,” in October, and has four shows booked in Nashville during October and November. This entry was tagged Greenville, music, Nashville, Sereena Barga. Bookmark the permalink.